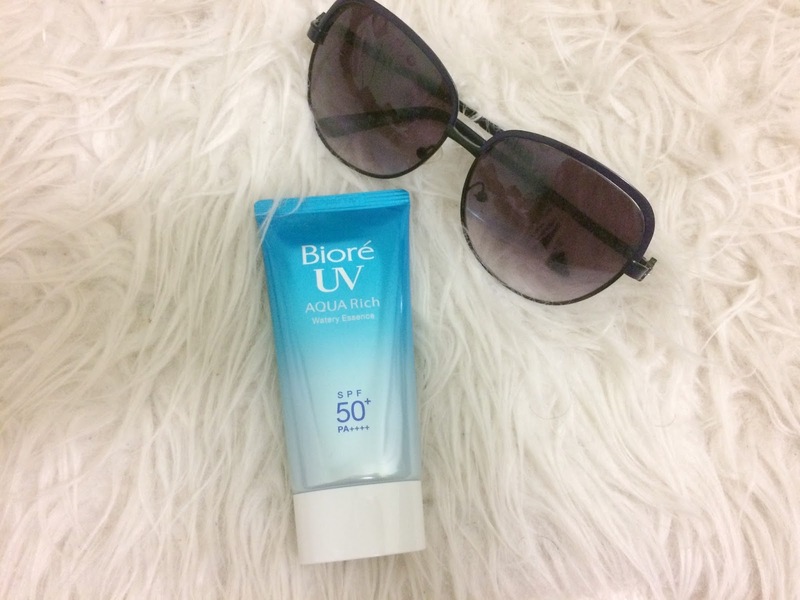 Suitable for face and body application, Biore UV AQUA Rich Watery Essence SPF 50+ PA+++ contains Aqua Micro Capsules which has UV absorbing ingredients to provide strong, long-lasting double block yet with light and cool "Water-like" fresh feeling. Non-sticky and non-greasy, it spreads and absorbs by the skin easily. Formulated with Hyaluronic Acid and Mix Citrus Essence as moisturising ingredients to keep skin hydrated. 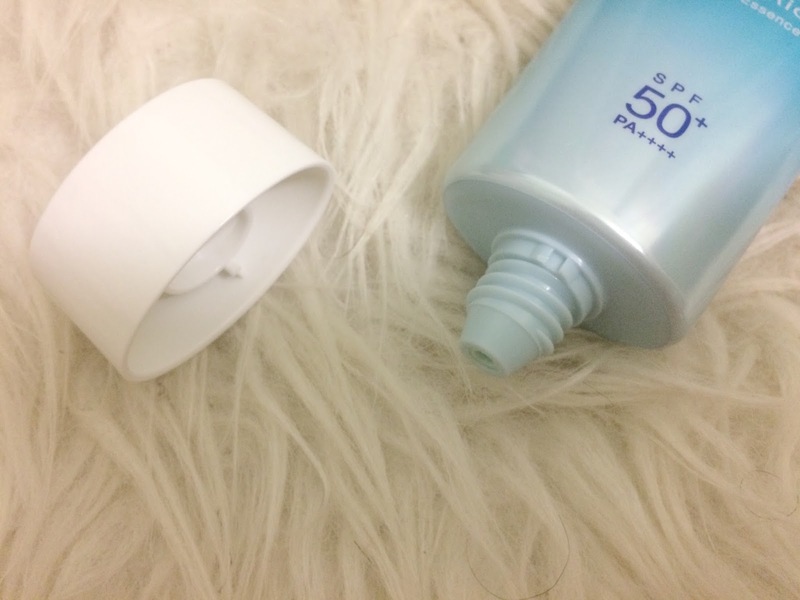 Non sticky and non greasy, it is so comfortable for everyday use! The product comes in a 50 ml plastic squeezable tube with a white twisted cap. Leceh sebab dia tak attached. 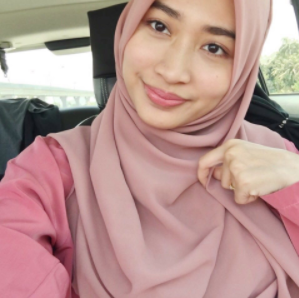 Senang nak picit and guna tapi tak nampak dia banyak mana. Pale yellow. 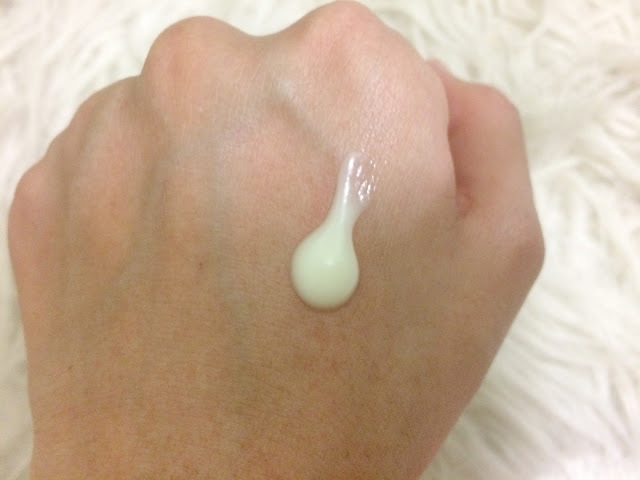 It feels like a gel-like moisturizer and very lightweight. Quite strong citrus smell macam bau lemon sikit. Which, I don't really like. This product contains alcohol and the alcohol is the third ingredient?? Which means the alcohol percentage is quite high and I have sensitive skin. It also contains fragrance, lemon extract, orange extract which MAY cause irritation. Depends on the skin. Ada kulit yang okay je, ada kulit yang tak boleh. 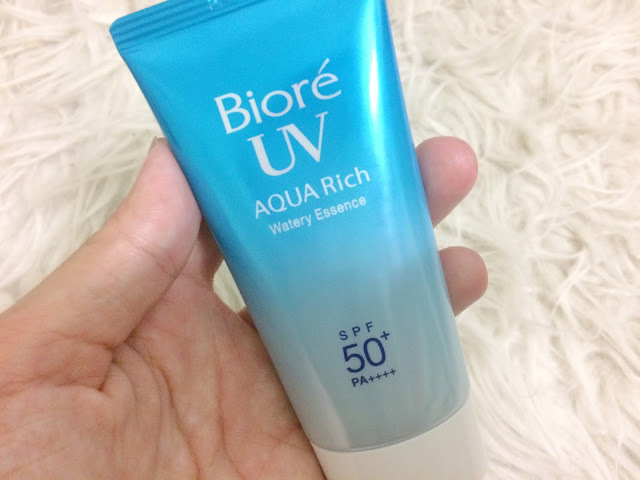 So the first time I applied, it has the watery effect, quite cooling, rasa macam okay I can deal with this sunscreen. Awal awal quite greasy and melekit, tapi lepastu dia absorb. Bila dah absorb, dia dries matte. Almost matte. Terus rasa kulit jadi kering. Tak moisturizing sangat for my dry skin. And after that, rasa pedih and irritated. So I washed it off. I tried again a few days later, still the same. I don't like it. My skin doesn't like it. Not for me, since I have dry and sensitive skin. However, for not-so-dry skin, normal skin or combination skin, I think this one is great. 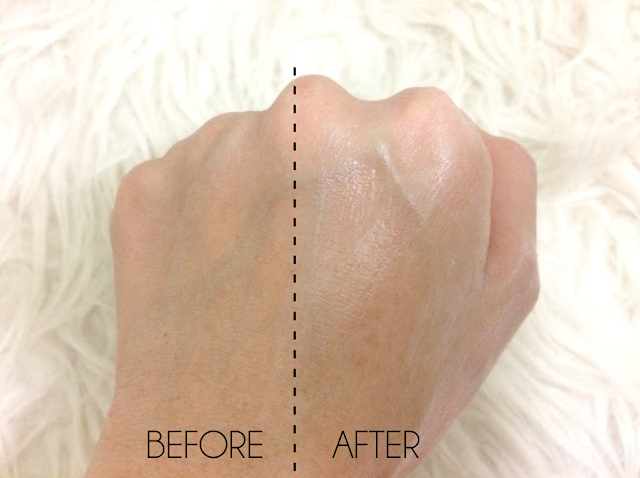 Not greasy, dries matte, has the watery effect, and affordable.